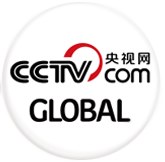 Revolutionary themed TV productions sprung up as the Communist Party of China celebrated its 95th founding anniversary last July 1. Some of them have received acclaim from critics, but such productions are tricky as they are prone to becoming politically motivated or perhaps even used as a propaganda. 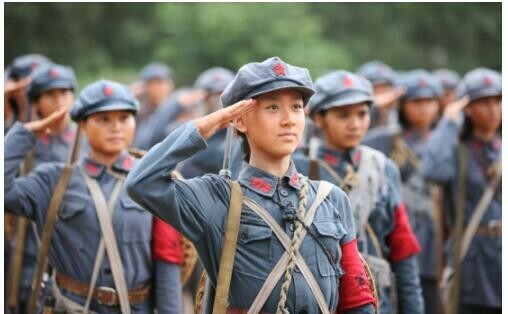 The TV drama "Bathed in Blood" traces how the party leads the people in Qiongya, or now known as Hainai province, to gain the victory in battles against Kuomintang forces, and get the final liberation of the island. 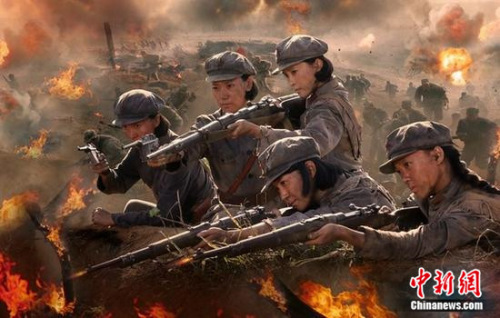 The TV drama “Bathed in Blood” traces how the party leads the people in Qiongya, now known as Hainai province, to gain the victory in battles against Kuomintang forces, and get the final liberation of the island. The drama is critically acclaimed for being true to history and dramatically attractive. It also has filled the gap of having no TV dramas focusing on this part of history. “The drama has brought that piece of history back to life, very convincing,” said Chen Xianyi, a critic. The five-episode documentary “Rebirth” is a TV production narrating the same period of time. It has traced the 28 years of CPC history, from the party’s founding to the founding of new China, by portraying some major characters, and events along the way. “Costumes and environments were recreated, according to the documents from that era,” said Li Tao, deputy researcher of Academy of Military Sciences. One-hundred-seventy-four actors were called to act in the documentary, which is hailed to depict a piece of history vividly, by tracking some major events from the 1920s to the 1940s.